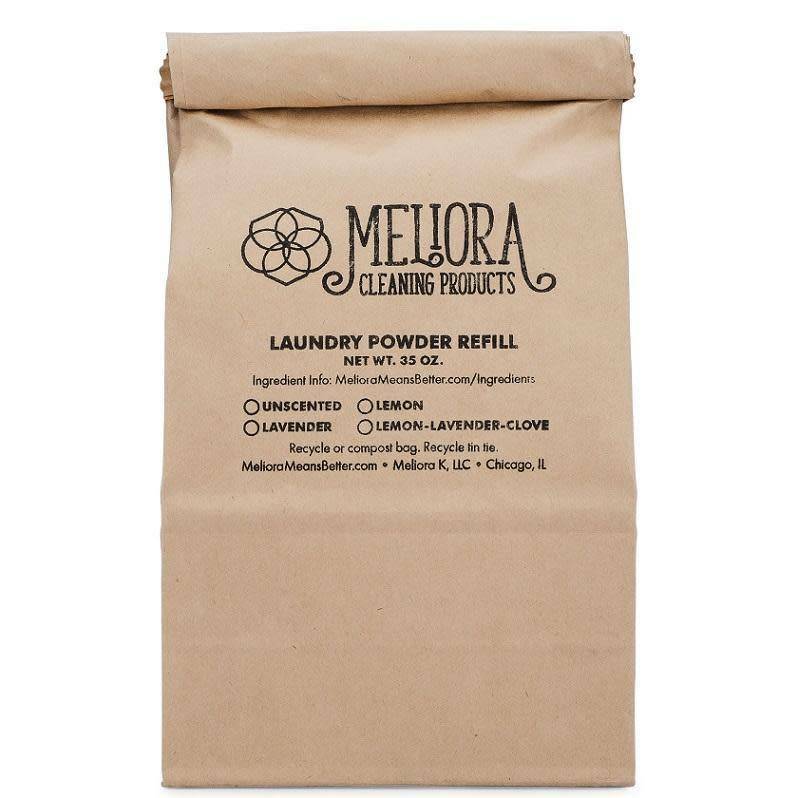 Meliora Laundry Powder Refill, 64 Loads Unscented - 35 oz. 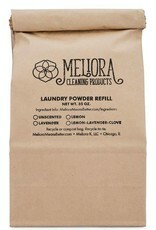 - Springfield Mercantile Co.
Meliora Laundry Powder Refill, 64 Loads Unscented - 35 oz. Home / Meliora Laundry Powder Refill, 64 Loads Unscented - 35 oz.